Coalescaremonium festival needs your help! 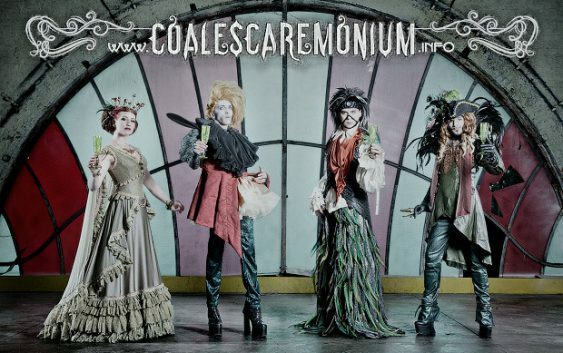 Coalescaremonium (CSM) is the yearly Belgian festival that combines aspects from the local and international goth scenes into a grand day of celebration. Throughout the day bands, DJs, fashion, art & dance performances take the stages in the “Bouche a Oreille”: a beautifully revamped monastery in the heart of Brussels’ European area. On 8 April 2017 the festival celebrates its fifth anniversary, but for this edition they need your help! Coalescaremonium relied on private funds so far, but facing financial difficulties, they need to turn to the visitors for help and support. Using Indiegogo they wish to open the funding to the crowd, directly allowing anyone who cares a chance to solidify the future of the event. With Coalescaremonium 2017 already in the making, your funding is the most crucial factor in deciding how good it can be! 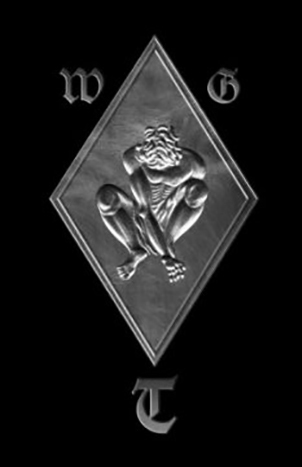 We invite you to support this brilliant event!